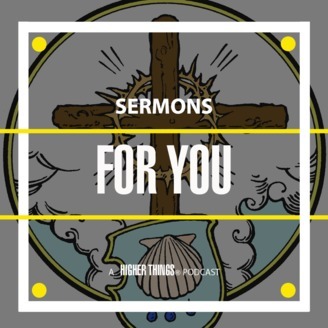 In sermons FOR YOU, Higher Things makes available preaching that gives listeners Christ-focused, Gospel drenched, sacramental sermons FOR YOU with the earnest hope that the Holy Spirit uses these preachers to give comfort and consolation to you, that you may rejoice in God’s baptismal grace and peace which are FOR YOU in Christ Jesus today and always. 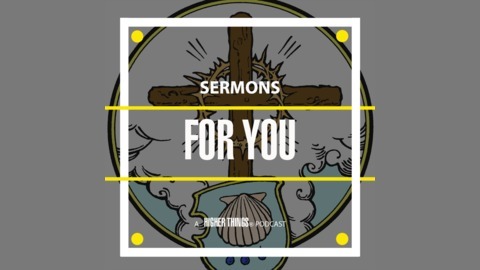 “A Ram for Isaac, A Ram for You” Judica – Lent 5 2019 by Rev. Aaron Fenker. Copyright Higher Things®, Higher Things - Dare to be Lutheran.